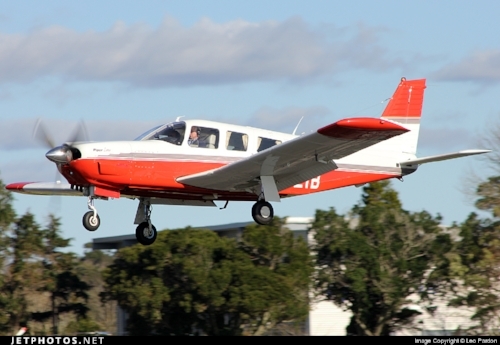 We are working with the owner of ZK-EIB a six seat Piper Lance this year. The Charity is being supported by Z Energy Limited to provide additional flights during 2018. This aircraft has the capability of taking five passengers up at a time. One of the first missions this year will be to fly this aircraft to at least 5 centres around NZ giving the freedom of flight to kids in wheelchairs.